Pets at Home weekend was a success! 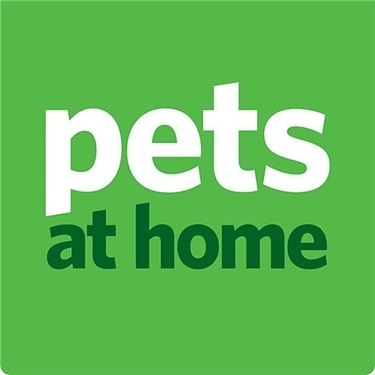 As part of the national partnership between Pets at Home and Cats Protection, Montrose & Brechin branch were able to attend the Arbroath store at various times throughout the weekend in June. We were onhand to provide information and support on all aspects of cat care, including neutering vouchers, as well as showcase our current cats looking for their forever homes. Customers were also able to donate to us directly at the till or purchase an exclusive Simon's Cat badge. All funds traised (we are still awaiting the final total) go directly to the care of cats in the branch and without this support we simply couldn't function. Huge thanks to all those who supported us and to the Arbroath & Carnoustie branch for their co-operation and help.